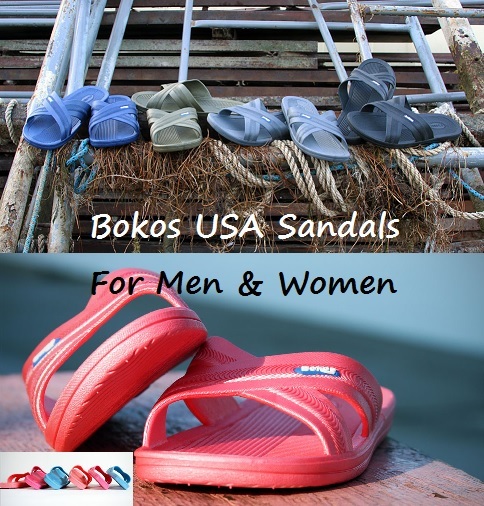 Bokos USA Sandal Review and Coupon Code! 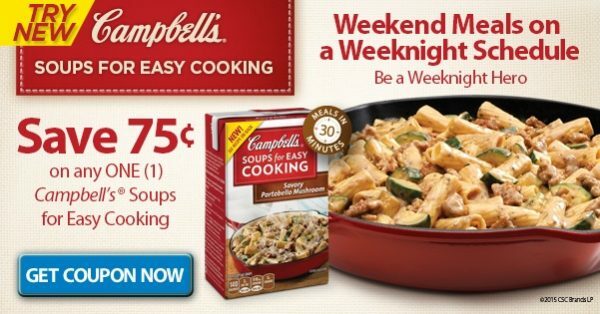 Campbell’s® Soups for Easy Cooking Coupon! 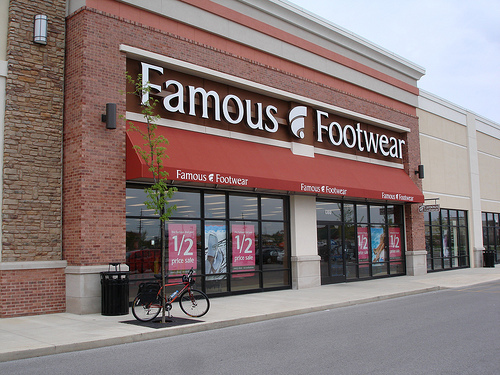 Shoe Carnival Black Friday Savings!